Transformation of society brings with it numerous situations, which at times are unwelcome as well. Society continues to change, but coping with such changes might not be a very easy task. The decline or disappearance of the extended family system and its replacement with the nuclear family system in India has actually taken a toll on the personal, financial and health security of elderly people. 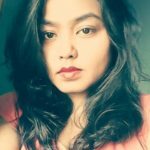 Five to six decades ago, the extended family system was the norm, wherein elders lived with not only their children but also with their brothers, sisters or uncles and aunts in nearby houses, mostly in villages or in small towns. They all used to live close by, helping each other for many purposes, sharing happiness at small events or big occasions like marriages. Everyone was close at hand for any emergencies such as health problems or deaths. Thus, the social fabric was well-woven and due respect was given to elders. This system enabled elders to lead reasonably happy lives with hardly any tension, as they were confident that someone would take care of them when needed. Whenever there were some health issues for an elder, the whole family would run around to attend to all needs, rendering medical to personal assistance. With a perfect understanding of caring and sharing of such duties, the elders did not feel let down or lonely. Thus, a close, well-knit family system wonderfully served the elders in particular and all others in times of need. The disintegration of extended families was necessitated by the migration of sons and daughters, as well as relatives from their places of birth to towns and cities in search of better opportunities like education, jobs, career enhancement, marriage, amenities, and improved lifestyles. While the younger generation had no difficulty in moving out of the family home and adjusting to their new environs and adapting to new ways of life, the elderly population found the change to be a hardship. For them, to move away from their own places with attached sentiments, comforts and property holdings, and a fairly happy life, to new environs in the cities was tough. But they had to sacrifice and compromise for the sake of their children and for their own security — financial, health and social. And so, the stage was set for a new life pattern of life for elders. Such social transformation requires many compromises and adjustments. Some elderly people stay with their children in the same house in the city, as it ensures financial and health security. However many elderly people live alone in a separate house while children live elsewhere in the city, for reasons of proximity to places of work or the educational needs of their children. In such cases, the family members visit the parents once a week or when any health problems require their presence. But many elders also stay alone in a town or city while the children live in faraway cities for employment and the children visit them once in a few months for occasions or health emergencies. There are also many elders who live all alone in the city, as their children have migrated to foreign countries or for higher education, jobs and so on. However, the mushrooming of old age homes (OAHs) in India in the last decade means that many elderly people end up in old age homes nowadays. OAHs were established in India to help mainly the non-resident Indians (NRIs), to relieve them of the tension of leaving behind parents under the care of someone outside the family system. So, the OAHs were a concomitant to the emergence of the nuclear family system. While many elders accept the change, others are unable to adjust and start grumbling and sulking. And such reaction of elders is understandable and justified. As I mentioned earlier, Indian society places a lot of emphasis on the close-knit family system. Children, even after becoming adults and even after getting married, stay in their parents’ house. And it is perfectly normal and desired in Indian society. In fact, a child moving out of their parents’ house after becoming an adult is viewed as abnormal in Indian society. In fact, the nuclear family is viewed as an unwanted necessity and an unhealthy arrangement. Thus in such a society, where dependence on each other is viewed as an important part of family bonding and responsibility, the mere mention of old age homes brings consternation in the minds of elderly people. 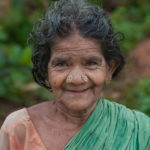 In the Indian context, sending elderly people to OAHs means that there is no-one left to look after them in the family. For the elderly, this means no-one cares for them and loves them anymore and so they are left there alone. Thus the mention of OAHs evokes anger and anguish in the minds of elderly people. Since OAHs are viewed in such a negative light by most people in our society, it becomes obvious that there would be an underlying assumption that elderly people in OAHs are a burden for their family members. Usually, it is assumed and also it is the case that families who care a lot for their elderly parents or other elderly members would never choose to send them to OAHs under any circumstances. Such perceptions have encouraged the management of OAHs into not taking proper care of the elderly people living in the OAHs. However, there are some well managed OAHs too but they are very costly. 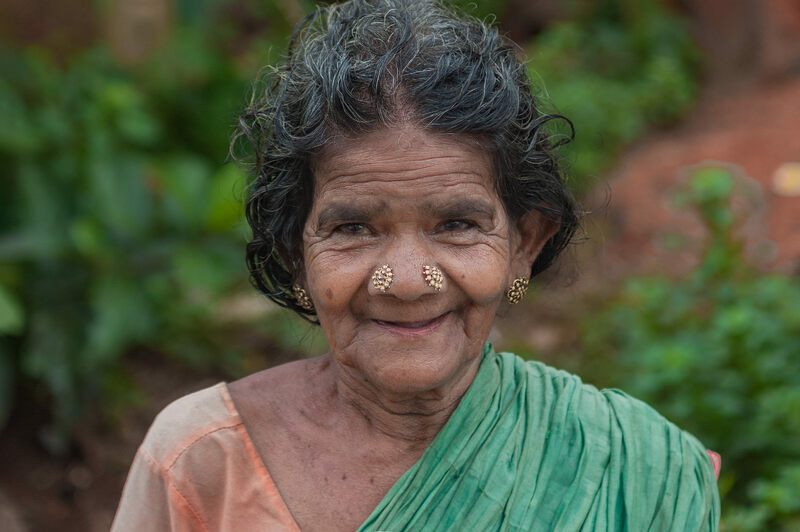 OAHs have steadily become a part of the social system in India but most elderly people in OAHs are usually unhappy as they feel they have been abandoned. 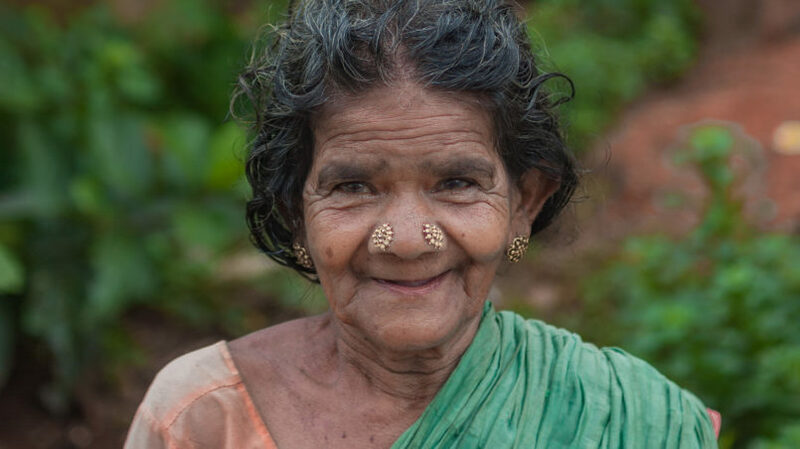 And OAHs are usually viewed as orphanages for senior citizens in India.